SKU: 8 oz. 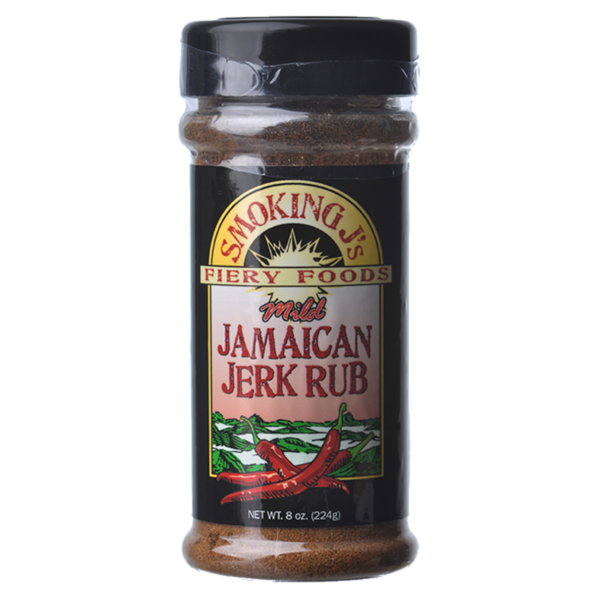 Jamaican Jerk Rub (Mild). Categories: Blended Dry Rubs, Dry Seasonings. 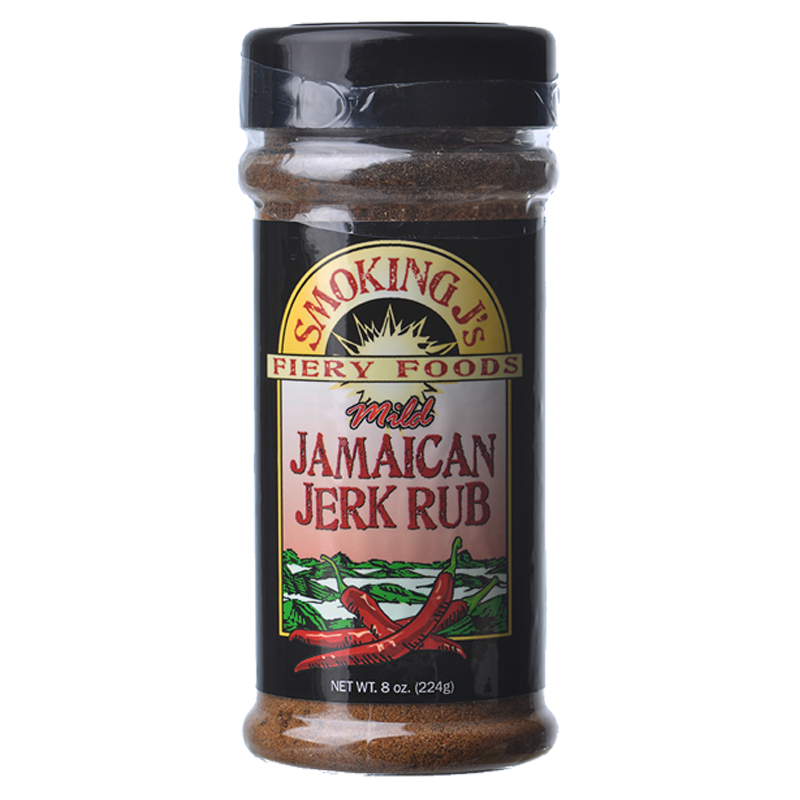 If you are looking for an authentic taste of Jamaica then this is the Jerk Rub for you. Simply fire up the grill and rub this Jerk seasoning onto chicken, shrimp, pork or tofu and let the herbs and spices go to work as it sizzles over the open flames. Turn up the reggae music and enjoy the flavors of the islands!